September | 2013 | Words. Sentences. Stuff. Since 2005, I’ve written 124 stories. That’s not a bad number but it’s by no means great. Some-teen stories a year isn’t exactly super productive. But it’s alright. Some of the 124 are okay. A lot, especially the early ones, are terrible. When I look through the titles in my 2006 folder, I see an awful lot of Word docs that I’m scared to open. I’d like to think that most of my most recent output is decent. But then, that’s what I probably thought back in 2006 as I gazed with pride at those awful titles in that smelly old folder. Either way, there’s about a dozen or so I’m really pleased with. 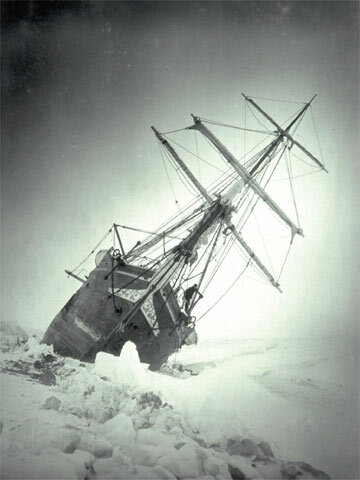 Written in early 2008, The Spirit of Shackleton was to my mind the best story I’d written up to that point. I have fond memories of brainstorming the kids’ names with my colleague Ashleigh Key when we should’ve been working. Oddly for me, the title came to me at the end of the process and is, in fact, the name of a Glen Phillips song. I told him about it on The Twitter. He said cool. So it’s all kosher. Probably. It’s a strange thing, though, that despite my giving this a high score, it proved to be pretty tricky to place. Eventually, it was picked up by Terry Rogers’ Menda City Review, a place I’ve been honored to have work a couple of times in the past. Terry is one of the best editors I’ve ever had the pleasure to work with and I was saddened when MCR closed its doors. Thankfully it was only a brief hiatus and he and his excellent journal are back. Even if you don’t read the stories, check out the photography. Now. It’s not every magazine who accepts reprints. In fact, it’s reasonably rare. But whenever I discover a new market that’s happy to take previously published work, I always like to try them with The Spirit of Shackleton, if for no other reason than it gives me an excuse to read it again for myself, and that’s what happened when I read the Submission Guidelines for Go Read Your Lunch, an online imprint of Alternating Currents. When I finish a piece of work, I always have a reasonable idea in my head of how easy or difficult a job I’m going to have finding it a home. Some of the work, a reducing number as years go by, I deem just not good enough and so I don’t even bother sending it out only to be proved right. It’s somewhat amusing that after writing short stories and poetry for around 8 years and after being published somewhere around 70 times, I am still no closer in developing any kind of accuracy with these predictions. I find myself constantly surprised that stories I think will get accepted straight away end up picking up a dozen rejections, while stories I don’t particularly rate end up finding an accepting editor’s eye at the first time of asking. 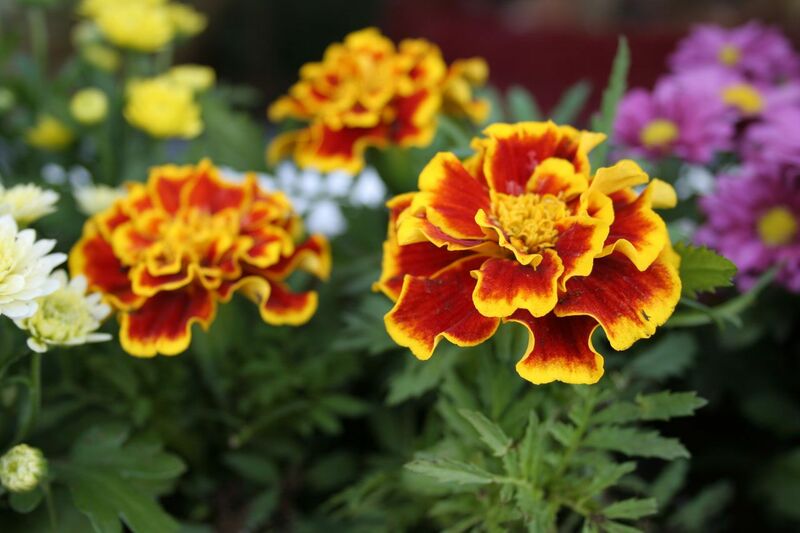 The latest example of this – Marigolds, published today in Allegory – was written at the start of 2011. At the time of writing, I was obsessing over a couple of songs by bands with names at the quirkier end of the spectrum; Brothers on a Hotel Bed by Death Cab For Cutie and Fly From Heaven by Toad The Wet Sprocket. The former gave me the initial image as suggested by the title while the latter kinda deals with charlatan faith healers in a very biblical setting. This combination asked me what would happen to the brother of a man celebrated as a healer, what would life be like for this seemingly less important sibling. Marigolds is my attempted answer. It’s changed significantly in a couple of places since the first draft. Things that did happen, now don’t. Things I made explicit, I’m now more cagey about. But even with these changes, I never had the sense that this was going to be a story that would be an easy sell. As part of my initiative earlier this year of submitting everything homeless, I sent it off to Allegory and raised both eyebrows when, after three months, it got a yes. I’ve read the story again since the acceptance and I have to say, I’m more happy with it now than I was when I submitted it. Like I’ve said before on these pages, I’m all about validation. Allegory is another new publication for me, specialising in Science Fiction, Horror, and Fantasy. I’m not sure which of these buckets my story fits most comfortably in. Perhaps it touches on all three.